Microsoft Teams is a chat-based workspace in Office 365 that is a hub for teamwork and is customizable for the information your team needs. 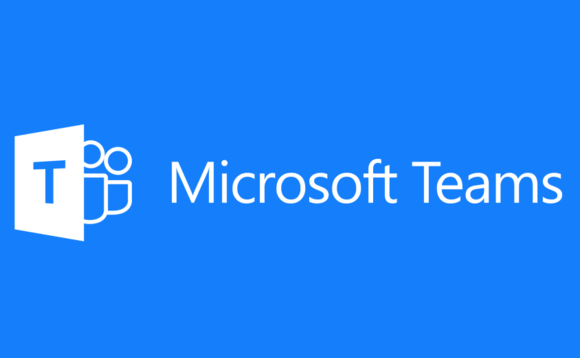 Microsoft Teams is flexible for chats, calls, meetings and sharing files. It is also secure and compliant to ensure privacy for your team’s most sensitive collaboration. We know that collaboration scenarios are as diverse as the talented people that come together. What you’re doing and your preference for work style dictates the tools you use. There’s no single tool or application that can single handedly solve for all of the collaboration needs inside our organization. That’s why we’ve built Office 365 to deliver a complete group collaboration solution that meets the needs of diverse teams. Based on our experience we do have some suggestions to help guide you to the best tool for your work style and scenario. Microsoft Teams is best suited for highly engaged teams by providing a chat-based workspace in Office 365 with Office files, notes, and meetings integrated in one place.